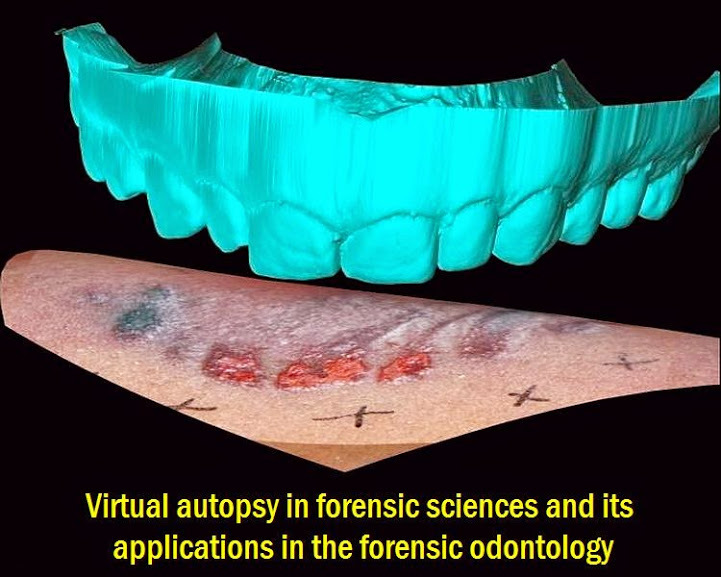 Although forensic sciences were improved by the introduction of new imaging techniques, during forensic autopsies the cause of death continues to be investigated based on traditional methods of dissecting, describing and documenting. The "medico-legal autopsy" often referred to as "medico-legal necropsy" is considered the most important forensic expertise, and therefore it is even called "the expertise of expertises". According to the Dictionary of Legal Medicine proposed by Manif and Elias Zacharias, its execution includes the examination of the body, externally and internally, considering the thanatology as the main goal to diagnose.